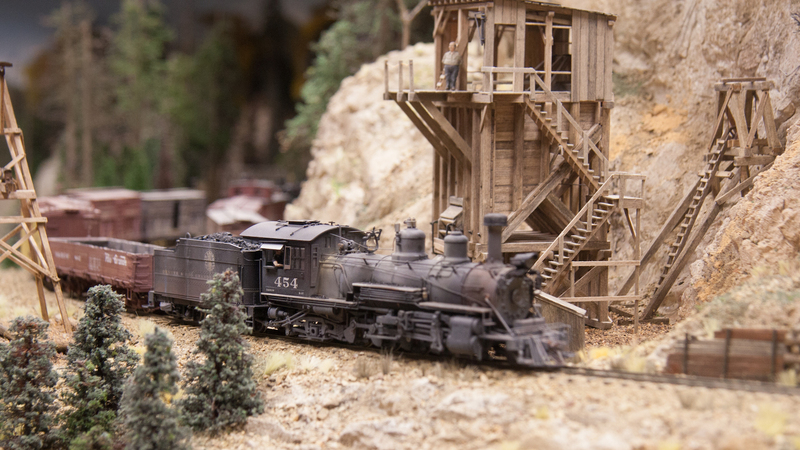 Over 18 layouts on display at the train show. Operating layouts to enjoy in G, O, S, HO and N scales. Whether you're 1 or 100, there's something for you at our train shows. Learn new model railroading skills. 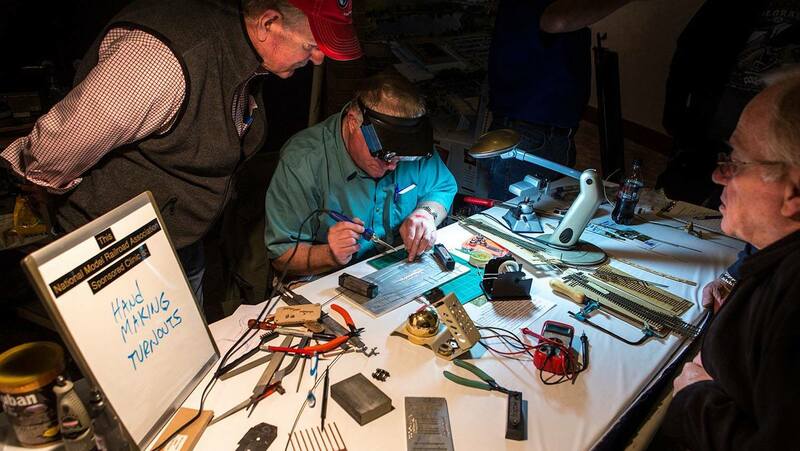 Local experts will answer all of your model railroading questions. Visit the area's finest home layouts. Pick up a guide with directions and open house times. Contracts have been uploaded to the website. If you are interested in being a vendor please download the forms on the exhibitors page. If you would like to receive an email notification next year, sign up here. 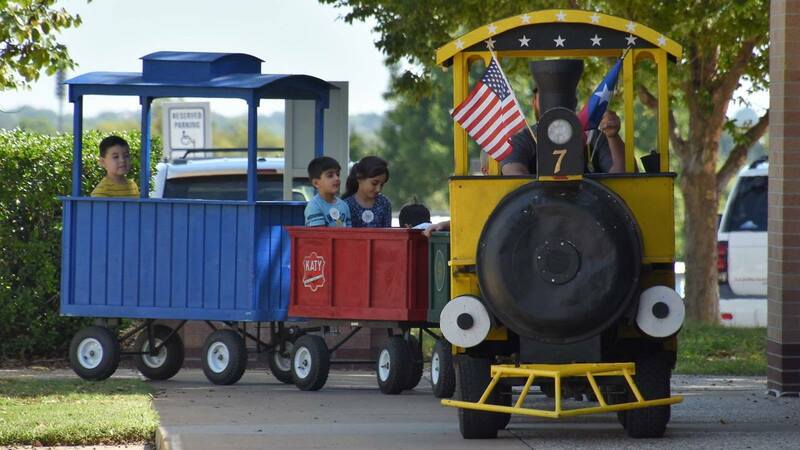 We are happy to announce the fourth annual Fall Plano Train Show is being held at the Plano Event Center Saturday October 12th, 2019. Hours 9am-5pm Saturday. 2000 East Spring Creek Parkway. Go East from Central Expressway (Exit 31). Admission $10.00 per person Children 12 and under are FREE. Sorry, we can only accept cash at the door. Please contact Chris Atkins for more information. If you would like your layout added to the fall tour contact Chris Atkins at chris@railroadmodelers.com. There will be a full schedule of clinics. Many home layouts will be on tour. 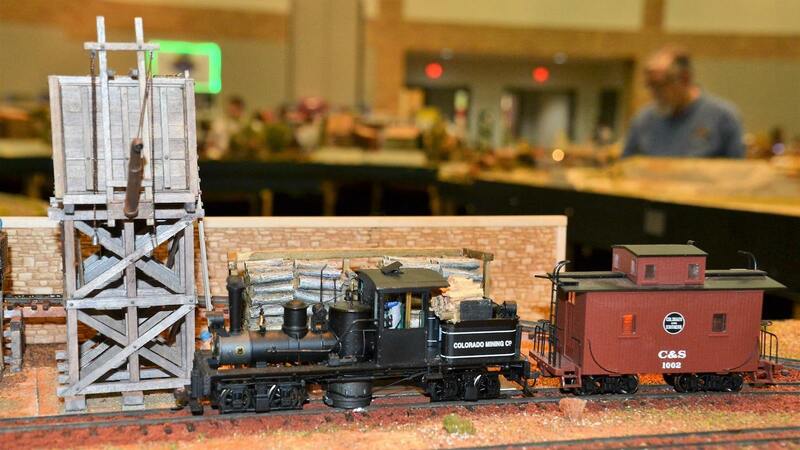 The Dallas area Train Show is held at the Plano Centre. Next time it will be the January 18-19th, 2019. Hours 10am-5pm Saturday, 10am-4pm Sunday. 2000 East Spring Creek Parkway. Go East from Central Expressway (Exit 31). Admission $10.00 per person Children 12 and under are FREE. Sorry, we only accept cash at the door. There will be two full days of clinics.